We are all familiar with how the process of “polishing” can bring out the beauty of an organic material. 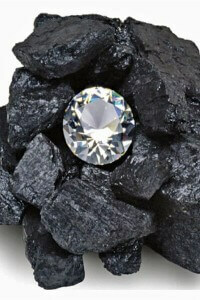 Think about stone, marble, granite, precious gems or even wood. The smoother the surface and higher the sheen the more you can visualize the details within. 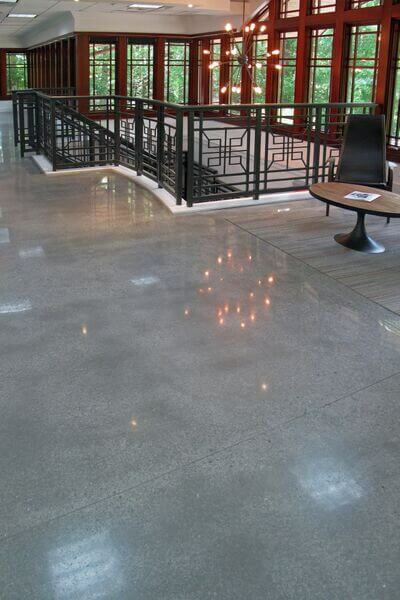 When it comes to concrete, true POLISHING is more than merely grinding and sealing. 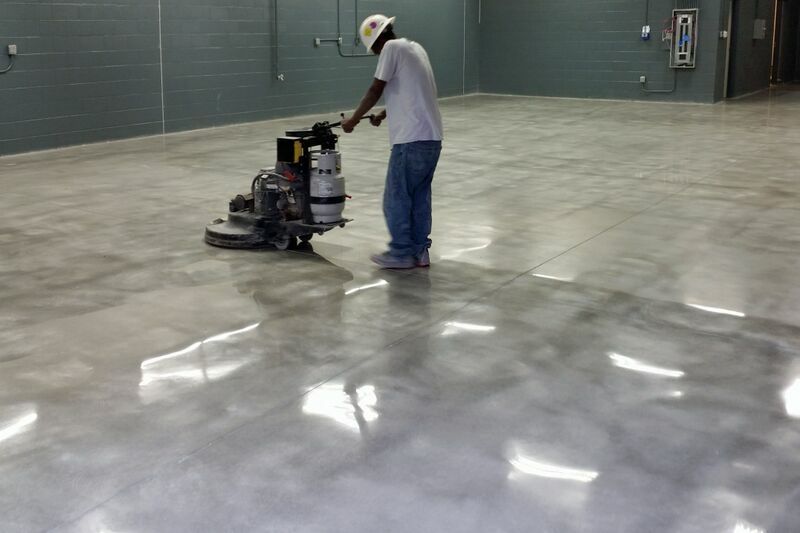 It involves the use of specialized heavy-duty polishing equipment with diamond-impregnated disks that will gradually grind the concrete to the desired degree of shine and smoothness. This is NOT a job for a weekend warrior! 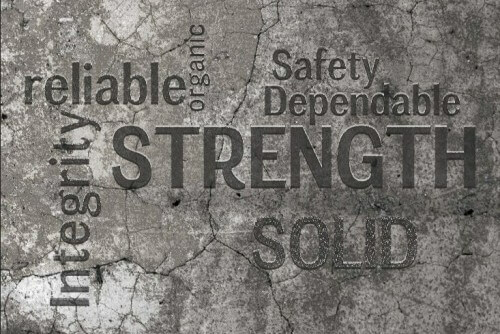 We often think of concrete for use in an industrial setting. 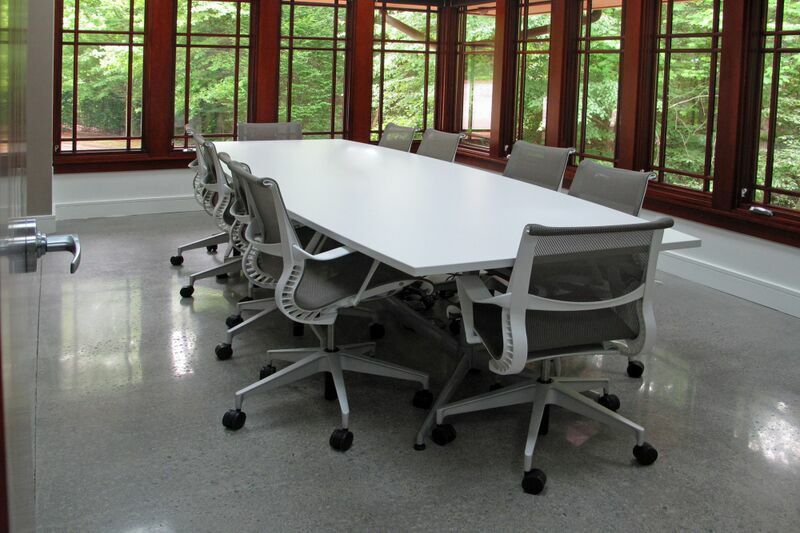 But Gibson Landscape Company was able to envision how this flooring option would be consistent with their values and corporate image. 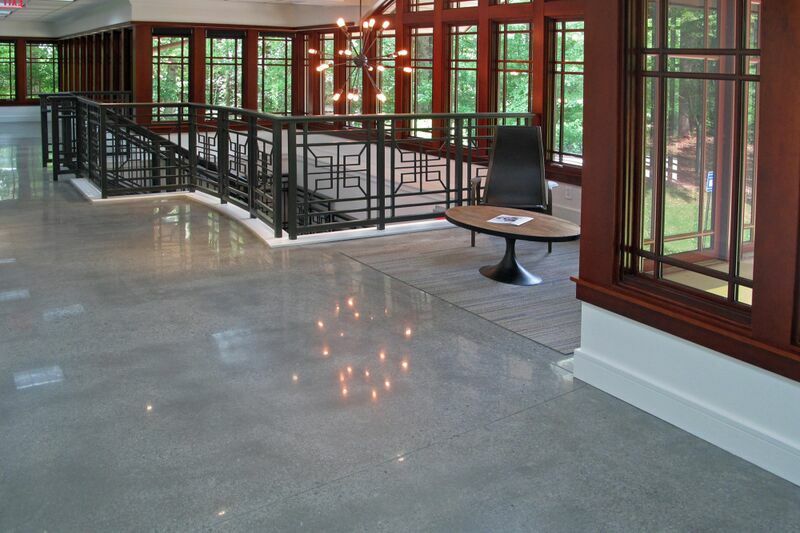 When you factor in the durability and performance, it is no mystery that polished and/or stained concrete has been gaining popularity for commercial, corporate and residential settings as well. 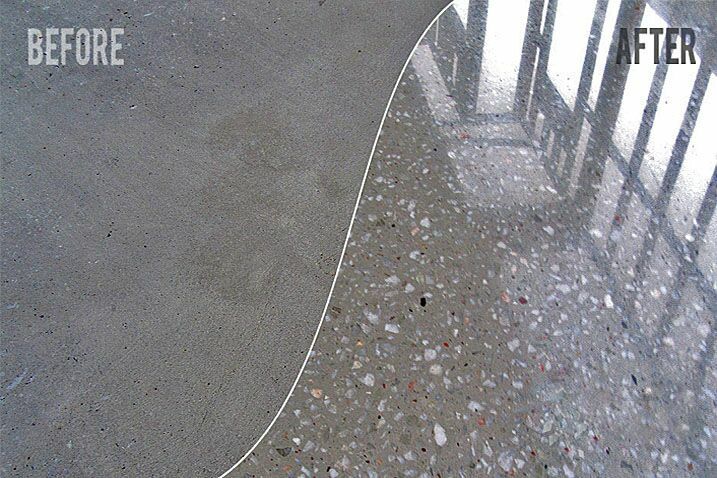 For information about more creative options for concrete floors, contact us at: kass@kasswilson.com or 770-777-7020. Visual appeal and look/feel of a forever floor! I like the before and after picture you showed of the concrete floor. It made the floor look completely different. I for one didn’t know that concrete could look so nice. It almost makes me want to take up my carpet and polish the concrete underneath. I had never thought of concrete floors as a diamond in the rough before I read this. 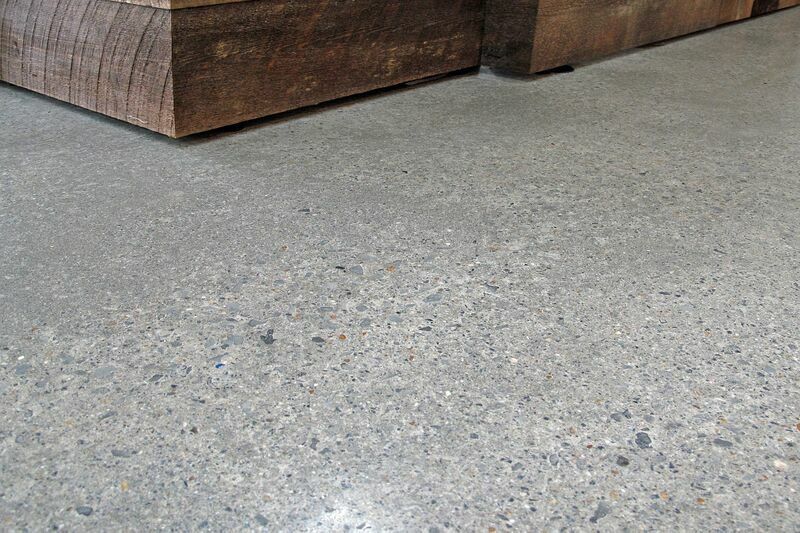 However, now that I see these beautiful pictures, I have to agree, polished concrete floors are really nice looking. I think you’re right, having this floor could help a company send multiple subliminal messages.